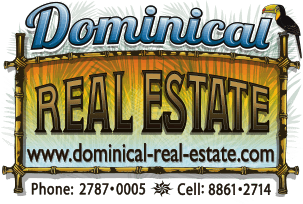 This is the best development property in the Dominical area. There is nothing else that compares to this!!! It is located in Escaleras and has frontage on 2 different roads that come off of the paved coastal highway. You can access the property with 2 wheel drive and it starts just a few minutes off the highway. The 264 acres is a mix of pasture, jungle, building sites, and bamboo and fruit plantations. The ocean view ridge runs over 1.5 kms and is basically all buildable and it has some of the best front row ocean views in the area. It is perfect for a high end eco hotel, high end homes, or condo project. The property has 2.9 kms of interior roads, tilapia ponds, numerous springs and creeks, 5 waterfalls, a cabin, and a large rancho. This property has so much potential and there is nothing else in the area that compares!!! !